When will be Slam Dunk next episode air date? Is Slam Dunk renewed or cancelled? Where to countdown Slam Dunk air dates? 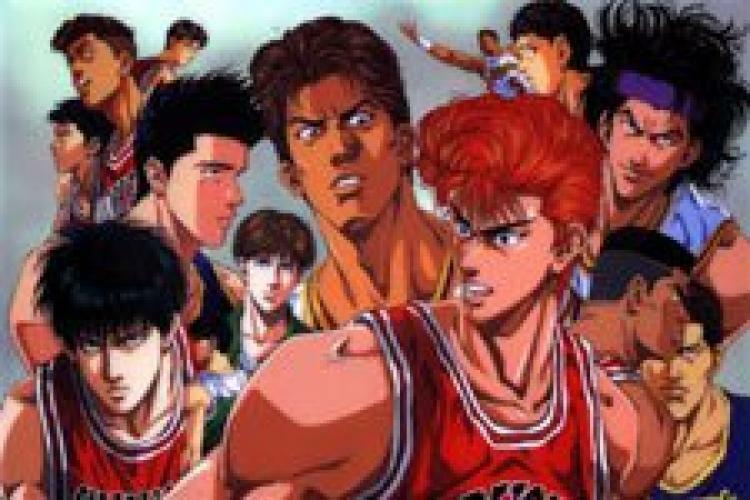 Is Slam Dunk worth watching? Hanamichi Sakuragi, an entering Shohoku high school freshman, holds a record for being rejected by 50 girls during middle school. His nearly 2 meters height and bright red hair causes most students to write him off as a delinquent.One day, a girl named Haruko Akagi approaches Hanamichi without any fear. When she asks Hanamichi "do you like basketball?" Hanamichi falls head over heels for the girl of his dreams. Without missing a beat, Hanamichi tells her he loves basketball, and the two head to the gymnasium where Hanamichi learns about the slam dunk. He also learns of Rukawa, one of the country's top basketball prospects, also a freshman at Shohoku. Slam Dunk next episode air date provides TVMaze for you. EpisoDate.com is your TV show guide to Countdown Slam Dunk Episode Air Dates and to stay in touch with Slam Dunk next episode Air Date and your others favorite TV Shows. Add the shows you like to a "Watchlist" and let the site take it from there.